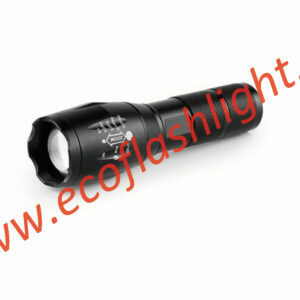 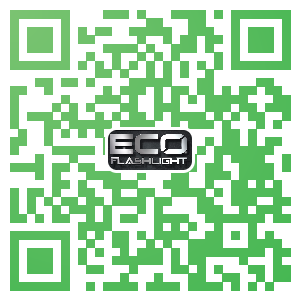 Ecogreen International Co.,Ltd was established in year 1998, located in Ningbo City, Zhejiang Province, China. 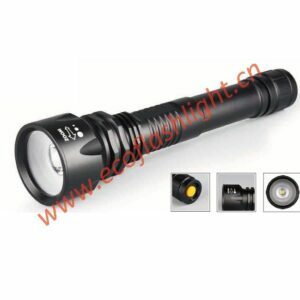 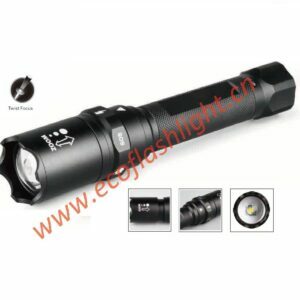 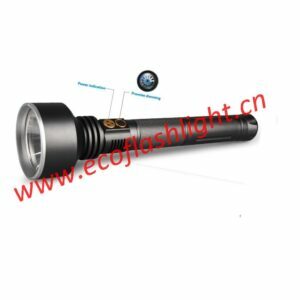 We are committed to designing, developing and manufacturing high quality portable LED illumination system: Flashlight, Headlamp, Work light and related products, which are being exported to Germany, Sweden, Switzerland, UK, Japan, Italy, USA, Australia, etc. 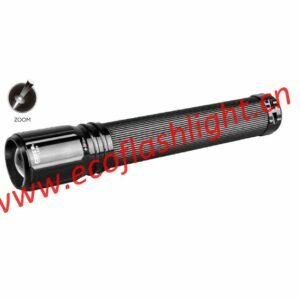 Meantime, we are operating a domestic brand "ECOFLASHLIGHT"
Our factory covers an area of 9000 sq.m with a building floor of 16500 sq.m.It has more than 350 staff including 65 professional technicians and other office workers.employees. 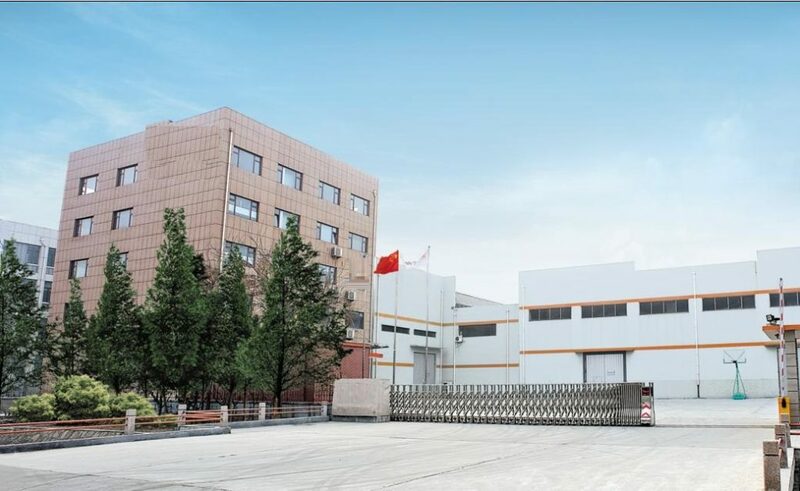 The annual turnover reaches 10 million US dollar. 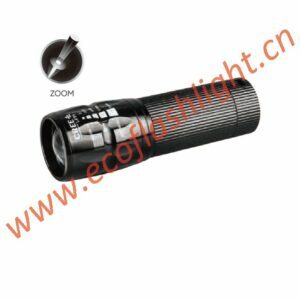 We sincerely hope to tightly cooperate with you hand in hand, to create mutual un-limit benefits in near future.